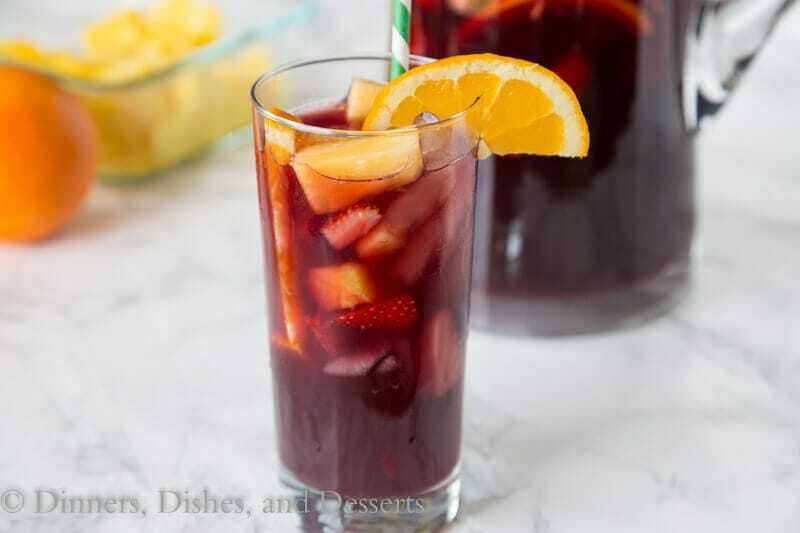 This Easy Sangria Recipe will definitely be a hit at any get together. 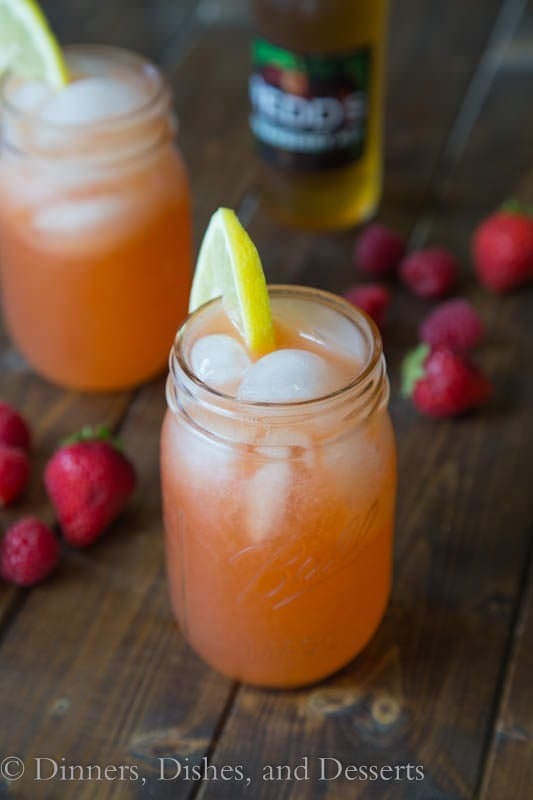 Slightly sweet, fruity, and perfect for a hot day. 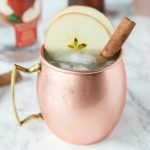 Make a pitcher today and invite some friends over! Last week our street got together for Cinco de Mayo. We live on a long cul-du-sac and most weekends in the summer families all get pizza for dinner, hang out together, and the kids play. So last Thursday we had a taco bar and all the neighbors brought something. What did I bring? Well taco meat, but that isn’t want you are hear about is it. I wish I could have made homemade flour tortillas, but there was just too many people. 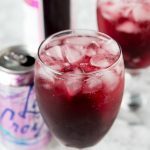 So, I also brought this super easy Sangria recipe. I did make a double batch, because we have a lot of houses on our street. But holy cow did it go fast! 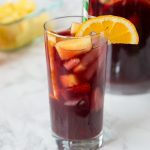 Sangria is usually made up of red wine, citrus, sugar, fruit, and some kind of hard liquor; usually brandy, rum or vodka. Sounds simple enough, right? It is! For some reason sangria seems intimidating to people, but it really shouldn’t. I usually just opt for a classic lime margarita because there are only a couple ingredients. 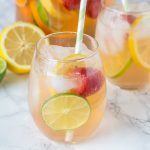 I had strawberries, pineapples, and oranges in my fridge, so that is what I used for this easy sangria recipe, but you can mix up the fruit with apples, pears, peaches, lemons, limes…whatever! Start by dumping all the liquids in a pitcher, then just stir in the sugar until it is dissolved. Add the fruit, and let it sit in the fridge for a few hours. Done. See….easy!! 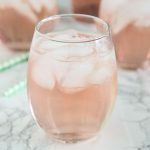 If you have ever seen any of my other drink recipes, you know I like my cocktails fizzy. 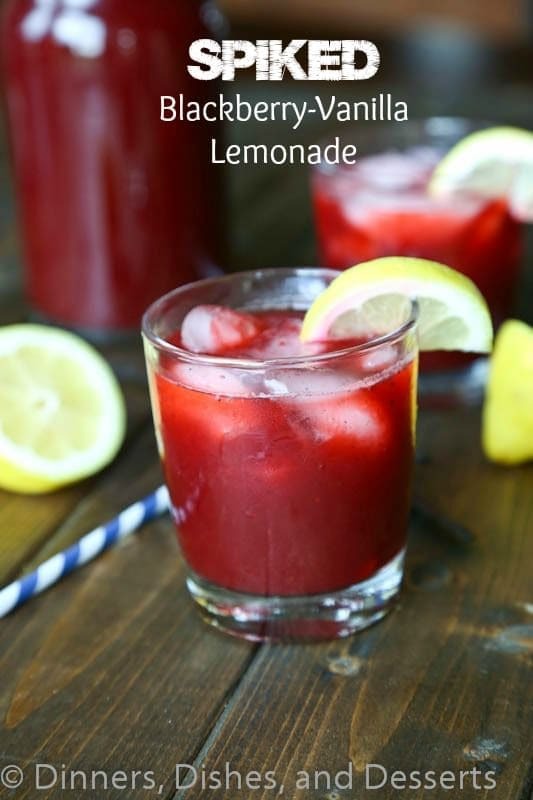 Like this Black Cherry Limeade! So I did add some Sprite to this right before serving. Just to give it a little fizz. But that is completely optional, and not traditional. So do with that what you will. 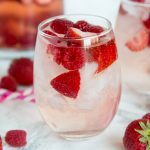 But you are going to want to make this for any summer gathering you have! Trust me on that one. 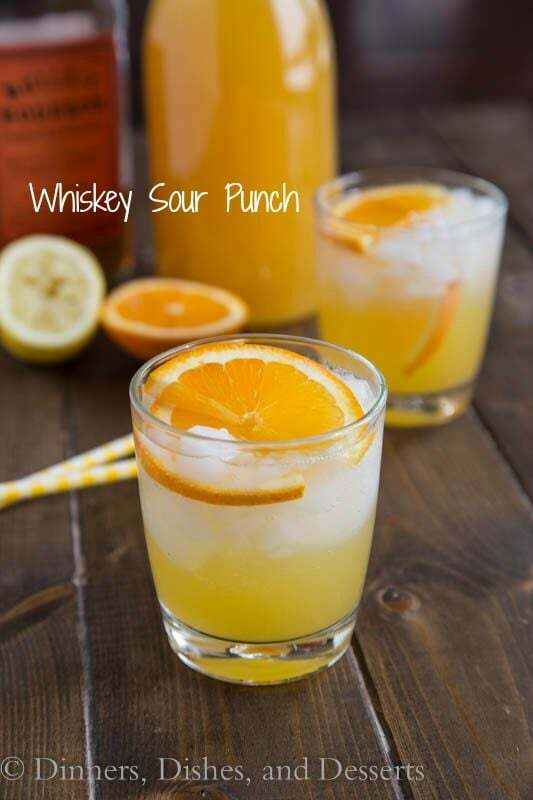 In a large pitcher add wine, orange juice, brandy, triple sec and sugar. Stir until sugar is dissolved. Add oranges and chopped fruit, stir. Put in fridge for at least 4 hours, can do overnight. 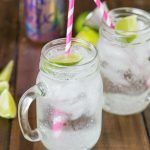 For a fizzy twist, add sprite before serving. 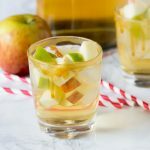 Want more summer drink recipes? 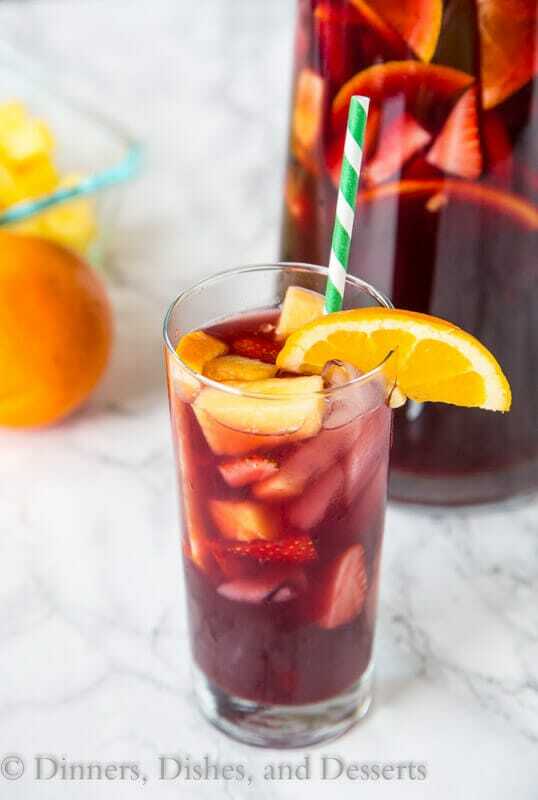 Who doesn’t love sangria?! Let the summer be long and sunny! 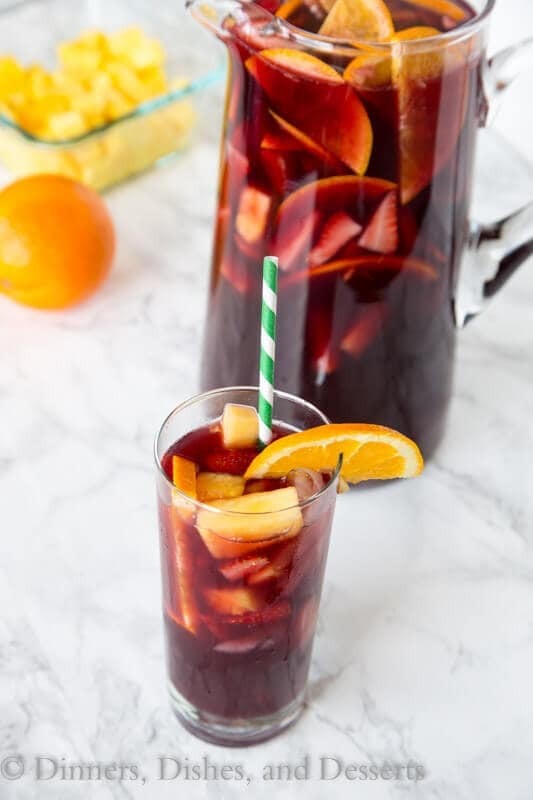 This sangria looks like the perfection addition to a Summer BBQ! First and foremost, can I just say that I love that your street gets together? Because mine does that, too, and I feel like it’s somewhat uncommon, but it’s so much fun, and I wish more people did it because we always have a great time. So it makes me really happy that y’all do that! And then this sangria. 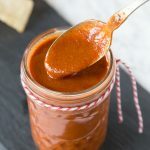 I bet you’re the most popular one on the street right now with this recipe! I love how easily it comes together, and I cannot wait to make this. We’re actually hosting a shower this weekend, so this miiiiiight just show up on the menu. 😉 Thanks! I wanna live on THAT street!!! So jelly! It’s pretty warm here in Seattle, I need a glass of this pronto! How fun that you live in such a great neighborhood! 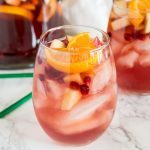 Sangria is one of my all-time favorite cocktails, but I never make it at home. That needs to change, starting with this recipe. Can you pass me a glass please. 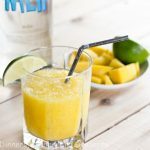 This looks so delicious and refreshing! Yum! I used this recipe, but left out the triple sec and instead added amaretto liquor. My husband loved it. It had the right amount of sweetness, right amount of alcohol and good flavor. I will use again. Armaretto sounds delicious – glad you enjoyed it! 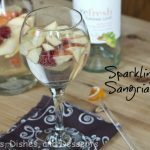 Sangria is one of my favorite drinks! I love the fruit you chose, but I love the idea of throwing in whatever you have. You have a great neighborhood! Taco night sounds fun. 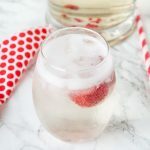 I love a fruity drink like this and easy to make in large batches!